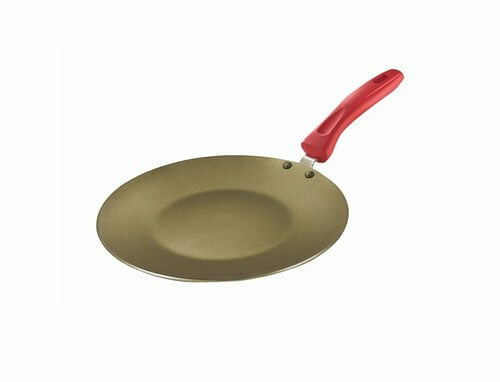 India's first 3- layered non-stick cookware, Omega Gold Series is made using German technology and it lasts three times longer than ordinary non-stick cookware. It's special Radiance Coating with stainless steel reinforced surface looks new for longer and is also metal spoon friendly and also gives you even heat distribution. What's more Omega gold series can be used on both gas and induction cook-tops. All-in-all, this Prestige cookware is truly layers above the ordinary.